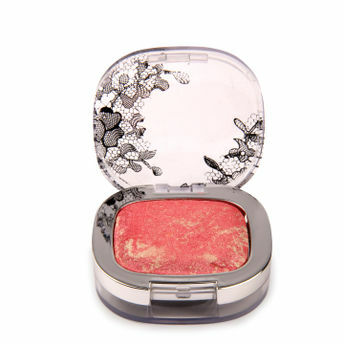 Makeup For Life brings to you the very amazing Pure Mineral Blush to achieve a naturally flushed look within no time. This blush works its magic beautifully on all skin tones and all skin types. Made from 100% pure mineral ingredients, these mineral blush shades are highly pigmented, and only a few grains are needed to see great colour. Use a light hand when applying! Alternatively, you can also find many more products from the Make Up For Life Pure Mineral Blush range.